A metal roof is the best choice you can make to protect your home for a lifetime. 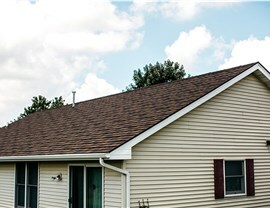 Why not choose the best roofing company in Machesney Park, Il, for the installation too? 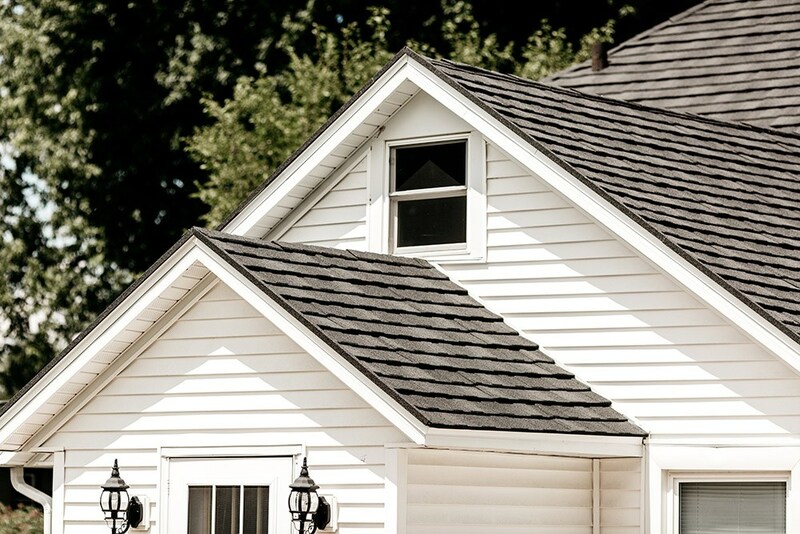 Since 1999, HCI Get A Pro has been one of the leading interior and exterior roofing contractors in the area. 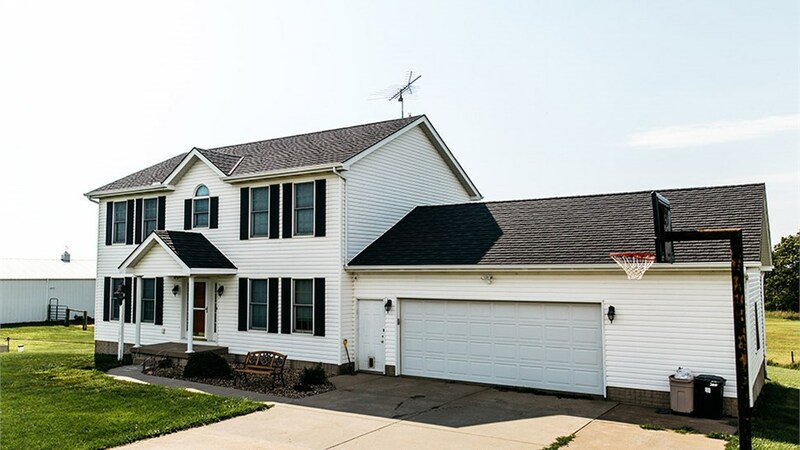 As a licensed, bonded, and insured company, we provide a high-quality of customer service and expertise in our Machesney Park metal roofing installations. A dedication to great results over the years has brought us many recognitions including an A+ rating from the BBB, and Building Performance Institute Accreditation. We're also proud to have a membership in the Metal Roofing Alliance and the National Association of Remodelers. Strong Roofing: Metal shingles are resistant to fire, wind speeds of up to 170+ m.p.h., and hailstones of up to 2.5 inches in diameter. 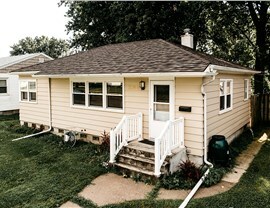 Custom Designs: Choose the color and style of shingle you prefer, such as shake, shingle, or tile patterns. Energy Efficient: These interlocking shingles won't develop ice dams, and our stone-coated shingles are designed to reflect UV rays. Great Team: You'll always be able to reach a live member of our team when calling us. 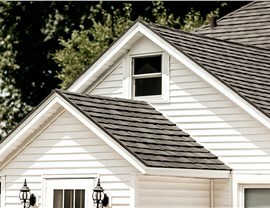 Plus, our roofers are factory-trained to install our metal roofing products. 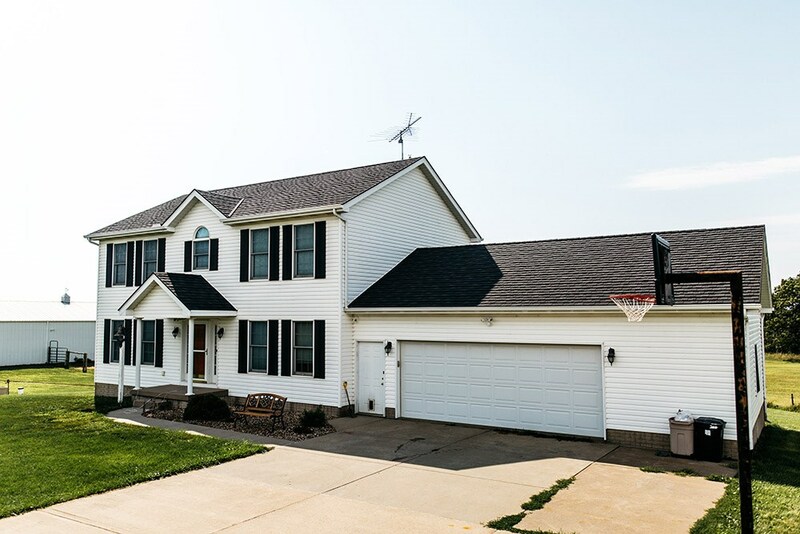 Warranties: We offer direct warranties, so you can get repairs or replacements of damaged shingles straight from our team. 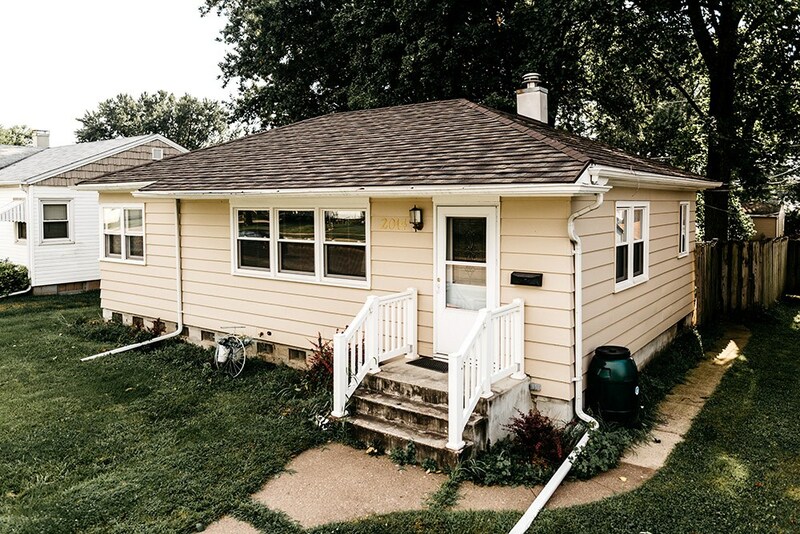 Free Estimates: Find out exactly what it will cost from the beginning with our free roofing estimates and in-home consultations. Give your home the ultimate protection against the weather and everyday wear and tear with metal roofing from Get A Pro. 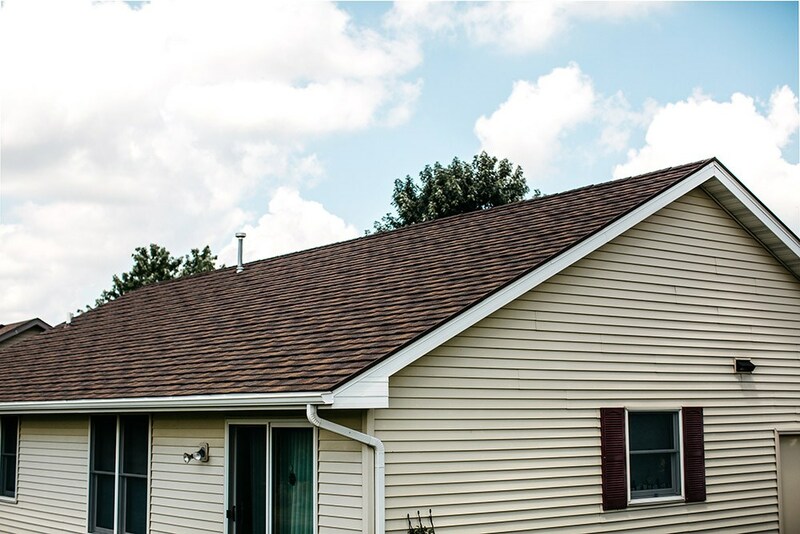 You'll find that we offer superior installations and products compared to other Rockford metal roofing companies. Learn more by calling us or filling out our online form to request your FREE price quote!